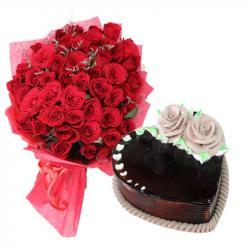 Product Consist : Bunch of 12 Red Roses along with 16 Pcs Ferrero Rocher Chocolate Box. 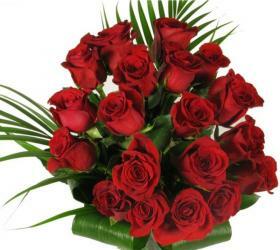 Red roses are a meaningful gift, perfect for expressing feelings for a love one. 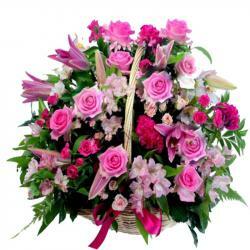 Send this bouquet of red roses to convey your love without even saying single word. if your special person gets angry or upset then this chocolate may chance her/him mood instantly and big smile come on face. 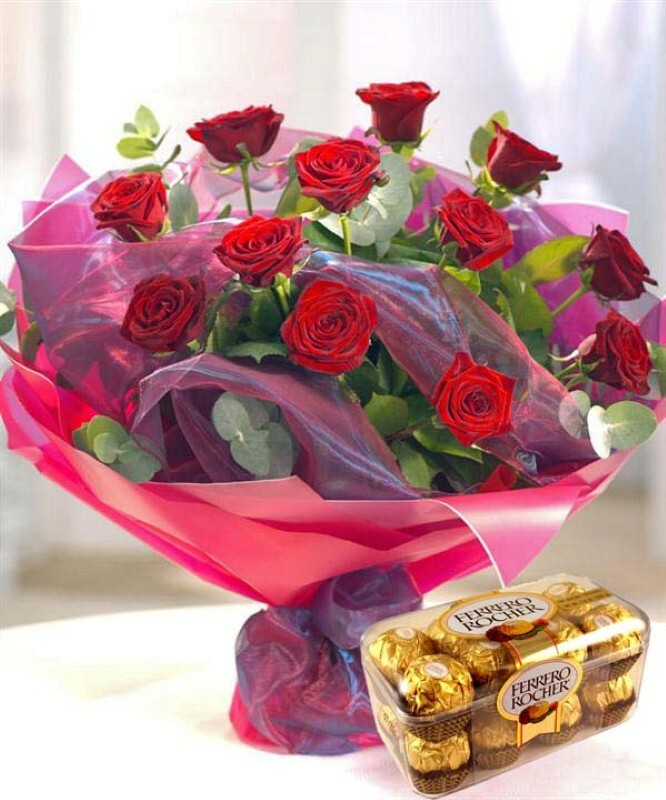 So, if you are thinking to send something unique to your love ones in India then this beautiful bouquet of dozen Red Roses with imported from Swiss the Ferrero Rocher chocolate box is the most convenient option for you. 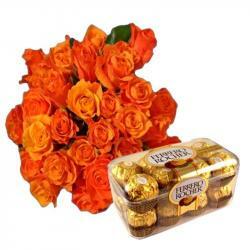 Product Includes : Bunch of 12 Red Roses with 16 Pcs Ferrero Rocher chocolate box.